XS Pour Homme (1993) By Paco Rabanne for Men. 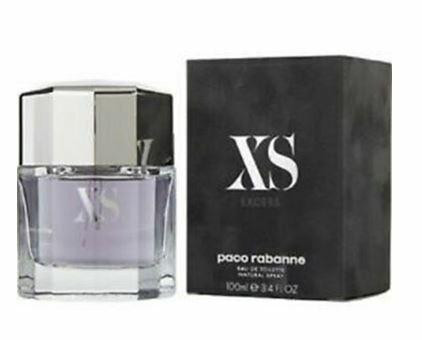 XS Pour Homme by Paco Rabanne, Launched by the design house of paco rabanne in 1993, xs is classified as a refreshing, woody, mossy fragrance . This masculine scent possesses a blend of balanced florals including jasmine, rose, and woodsy oak. It is recommended for daytime wear.